. 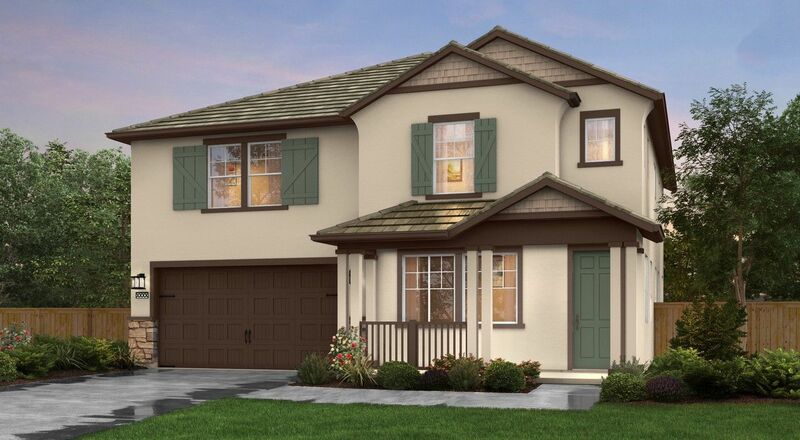 SALES OFFICE NOW OPEN!Century's newest community in Salinas, Tierra at Mo..
5 Bd, 4 Ba 2,853 sq.ft. 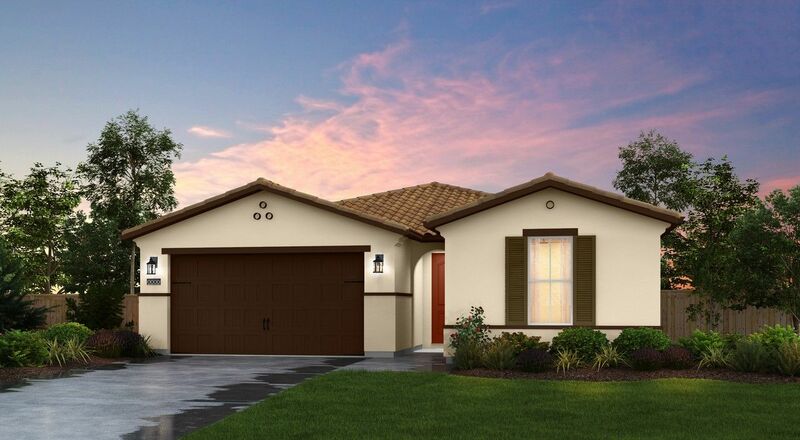 5 Bd, 2 Ba 2,687 sq.ft. 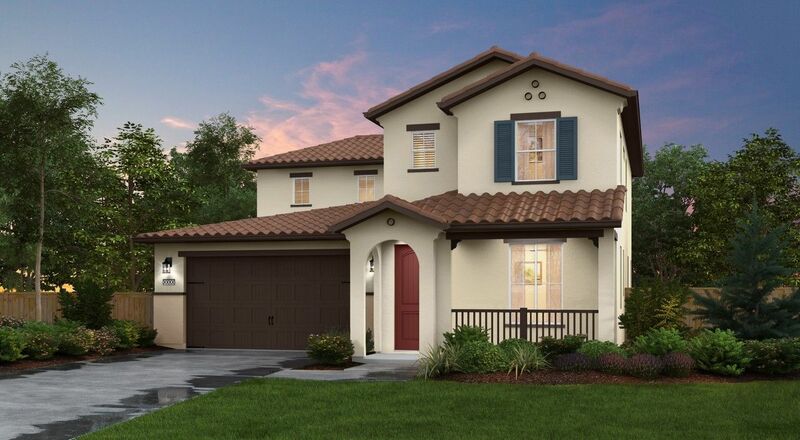 4 Bd, 3 Ba 2,223 sq.ft. 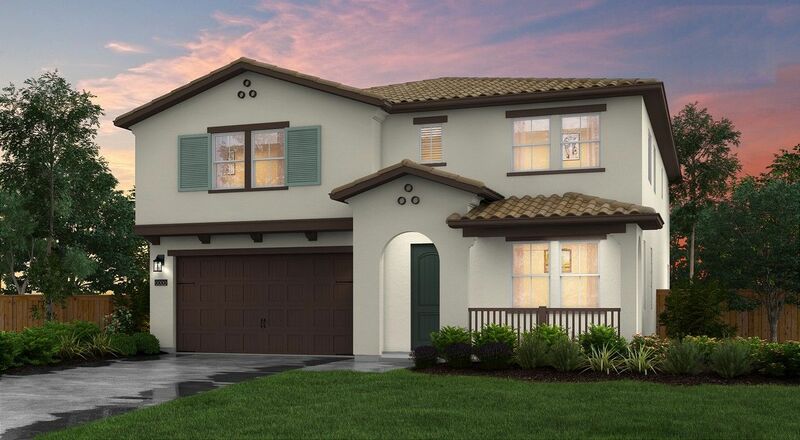 4 Bd, 3 Ba 1,837 sq.ft. 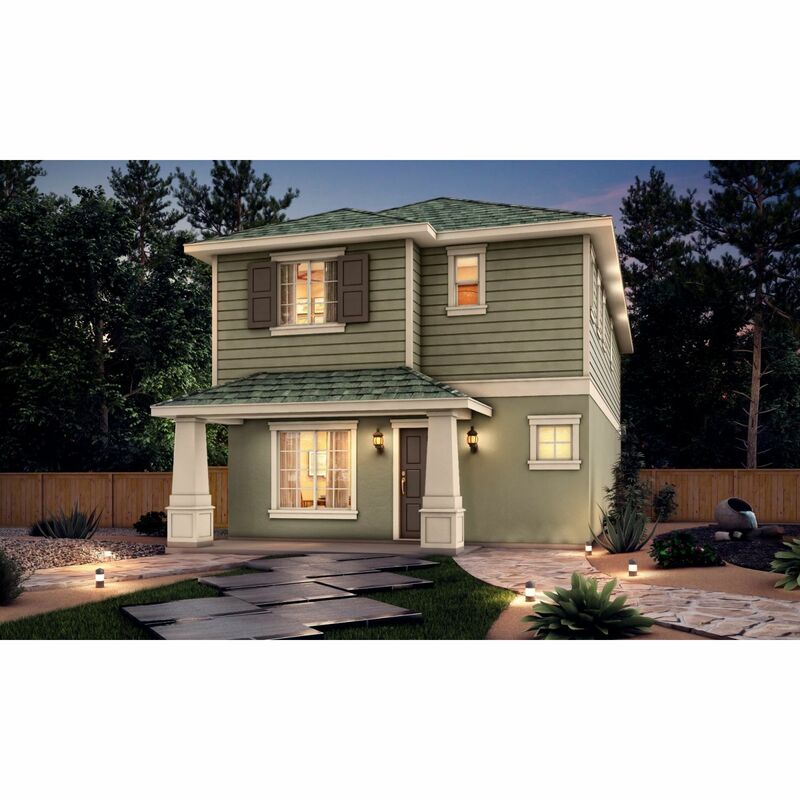 3 Bd, 2 Ba 1,543 sq.ft.
. Known as â€œSteinbeck Country,â€� for the California novelist, Salinas is..
4 Bd, 2.5 Ba 1,578 sq.ft. 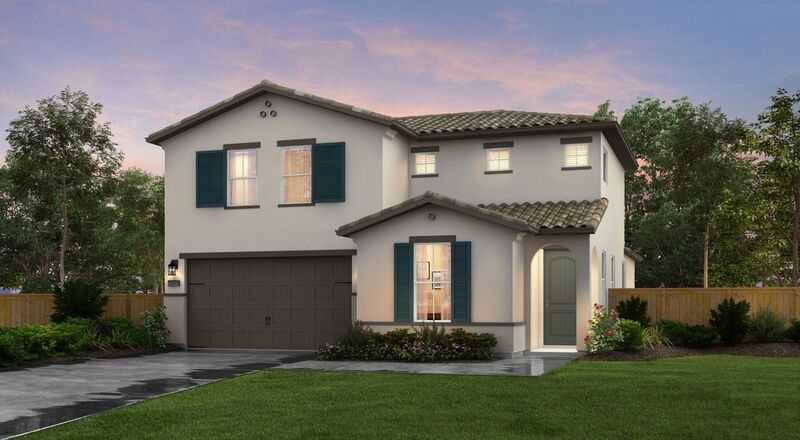 3 Bd, 2.5 Ba 1,378 sq.ft. 2 Bd, 2 Ba 1,138 sq.ft. 2 Bd, 2.5 Ba 1,279 sq.ft. As of today, April 21, 2019 the average home price for homes for sale in Salinas is $687,158. 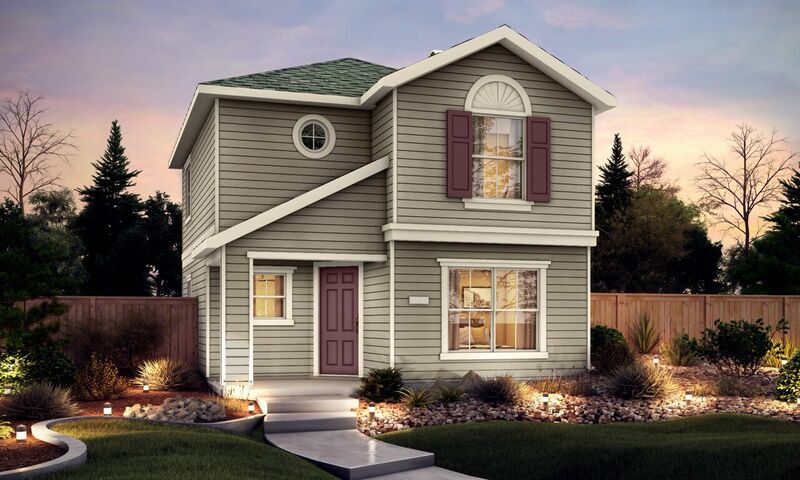 Search new homes for sale in Salinas! 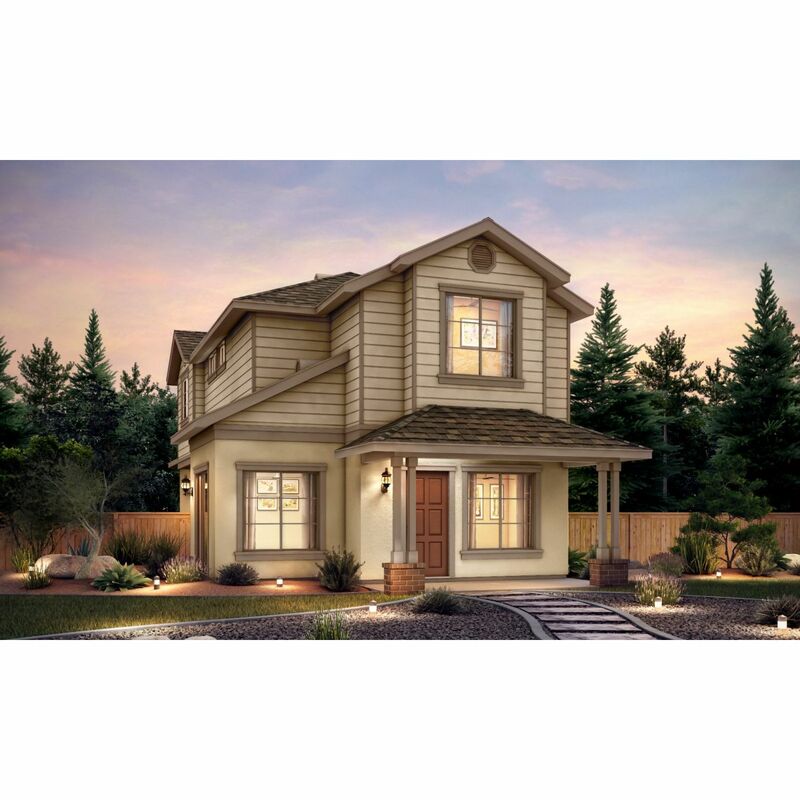 If you are looking to buy brand new homes for sale in Salinas - browse floor plans, view photos, models, and pricing. 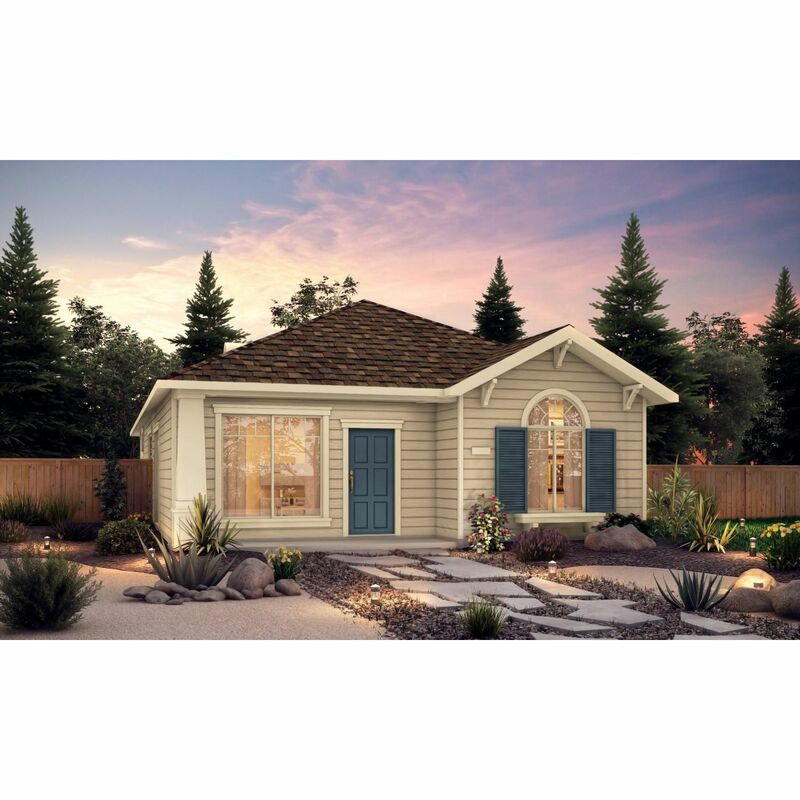 You can also see new construction homes in Salinas and request an appointment or more information about a specific new home.